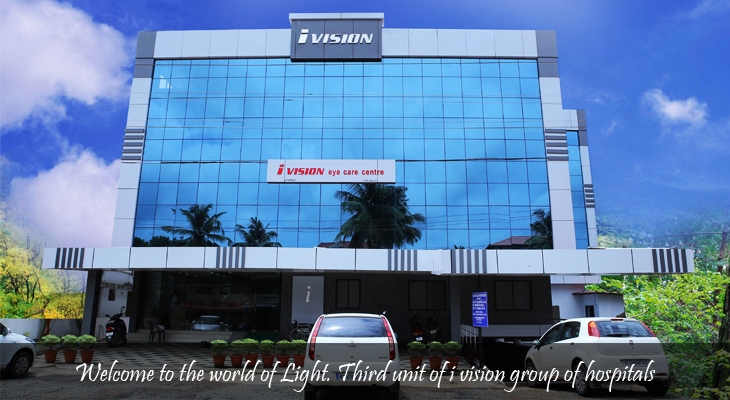 I vision eye care centre, chalakudy is a comprehensive Eye care centre started by a group of directors viz Dr. P Sasikumar( MD) , Dr J K Reddy, Dr. Radharamanan, Medical Director, Mr. Lal ( Cine Artist) and Mr Dhilip ( Cine Artist).We are the third unit of i vision group of hospitals . 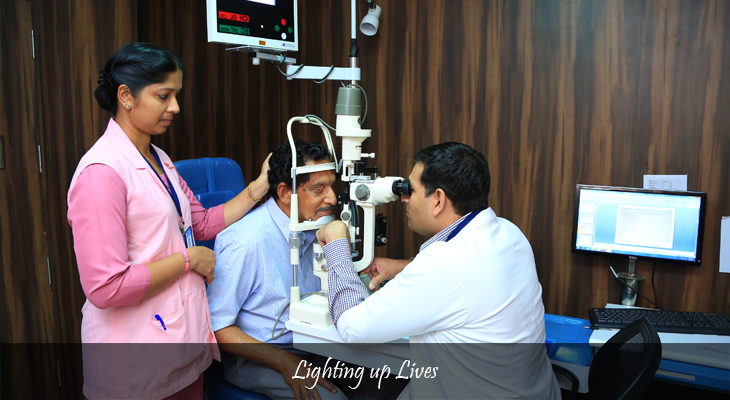 The main objective of i visions group of hospital is to provide quality eye care at affordable cost to all levels of people in the community. 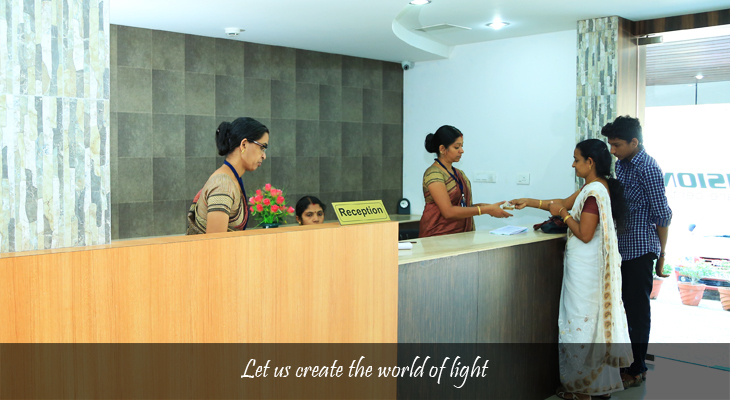 This hospital is well equipped with the latest equipment both for diagnosis and surgical treatment. 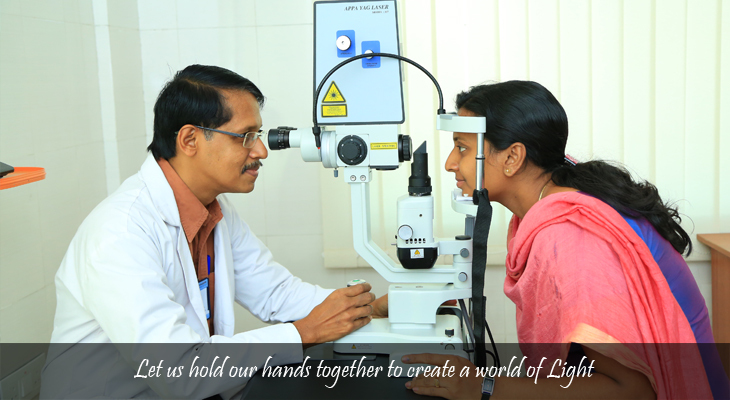 We started our journey on 11/04/2013 towards the eye care of the people. 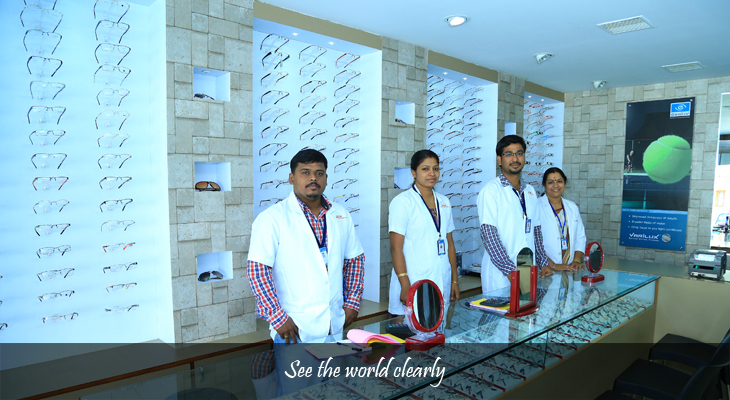 • Highly qualified and experienced doctors. • VISX STAR S4 IR Excimer Lasik Laser System. 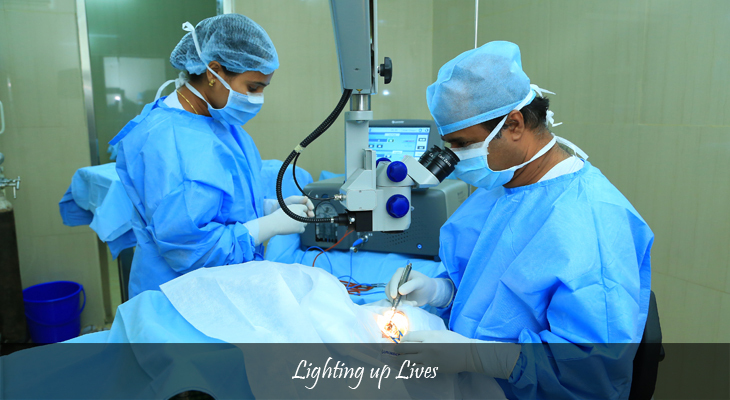 • Fully US FDA approved Custom Lasik treatment. • Well trained Para Medical staff. • Lens implantation including Multifocal and Toric IOL. • No pain, no injection cataract surgery.